As a family friendly resort Prodivers have some fun-filled half-day snorkel boats that are especially suitable for the whole family to enjoy together. 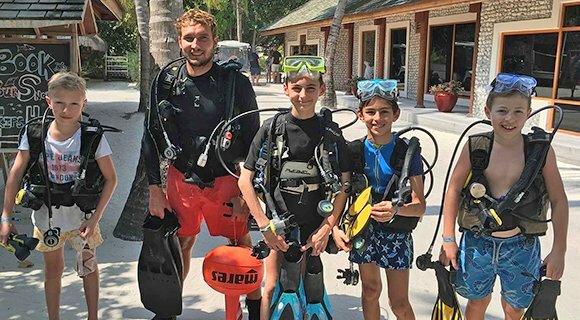 Children can try out snorkelling in the safety of the lagoon with one of the Prodivers Snorkel Guides and for even more adventure they can join one of the Diving Instructors for a shallow dive on the lagoon as part of the PADI Bubblemaker experience. 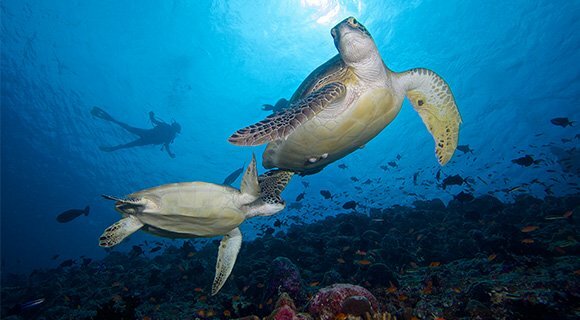 At Innahura we’re not searching for easter eggs, we’ve already found something far more interesting – a reef with a colony of hawksbill turtles! Divers and snorkellers will continue to explore the diverse and newly discovered reefs. 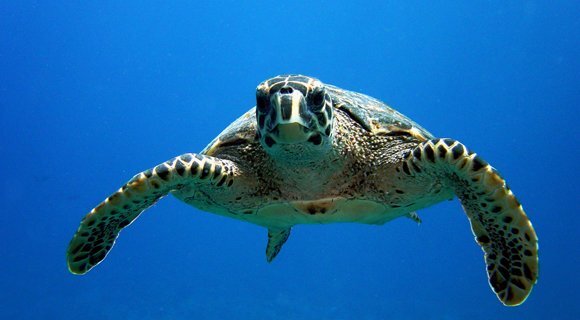 Join us for an Easter dive or snorkelling trip to search for the turtles. Come and see us at the dive center to find out more. Team Lily Beach is waiting for you to join us at our traditional underwater Easter egg hunt on Easter Sunday afternoon. The eggs are prepared, the Easter bunny is rushing around the house reef to hide the eggs for our divers. Let’s have some Easter fun above and below the surface. Happy Easter everyone! On Easter day we are planning on inviting guests to join us for an early morning dive on Kuredu Caves to start the day with a beautiful dive and sunrise on the water. 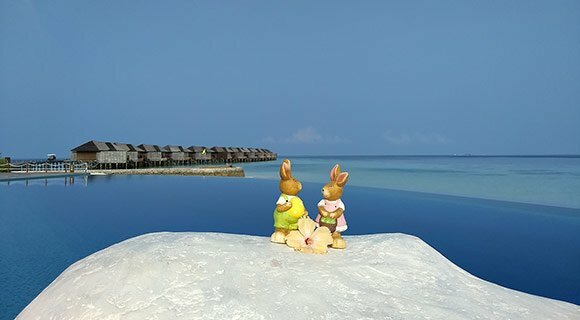 A special 2-tank to Kuredu Express is what Komandoo’s Guests can expect during the Easter weekend. The calm conditions that are typical for April make it a perfect choice for a thrilling dive. 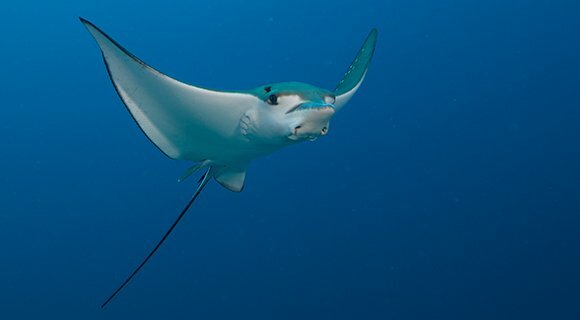 Say hello to the sharks, wave to the eagle rays or just enjoy the swim within the great schools of fish that are waiting at the famous Kuredu Express. On Easter Sunday Vakarufalhi divers can join the two morning boat dives. To make the day special we will go to our famous and ever-changing, stunning dive sites like Kuda Rah Thila, Vakarufalhi Beru Thila or Broken Rock (if conditions allow). Everybody knows about “Easter eggs”. How about “Easter turtle eggs” hatching during your stay? If you are lucky enough you can witness this rare event, as it normally takes between 50 to 70 days for the eggs to hatch. 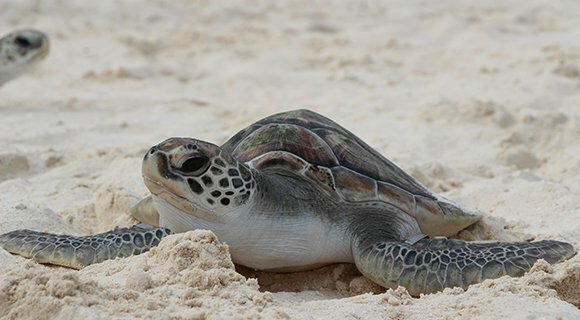 Guess what: Easter Sunday is exactly day 60th since turtle eggs were laid! Please pop along to the Dive Center and check for timings of individual activities. The Prodivers teams are looking forward to sharing the Easter season and new adventures with you!